Archive by Category "Conferences & Events"
If you would like to participate, contact the Director of Podcasting Dave Jackson and we can put you on the schedule (first come first serve). Interested in seeing the latest in virtual reality 360 video technology? Look no farther than 360Heros and booth N7213 at the 2015 New Media Expo. As an NMX sponsor, 360Heros will be sharing their complete VR 360 video production workflow including content capture hardware, workflow management software and their latest virtual reality demos. The 360Heros booth will prove to be quite the spectacle as it includes the company’s 40-foot tour bus/ mobile 360 VR production center the “360RV“, a 1.5 meter immersive dome theater from Elumenati for viewing content, drones equipped for filming 360 video and a slew of cool VR tech and demos. 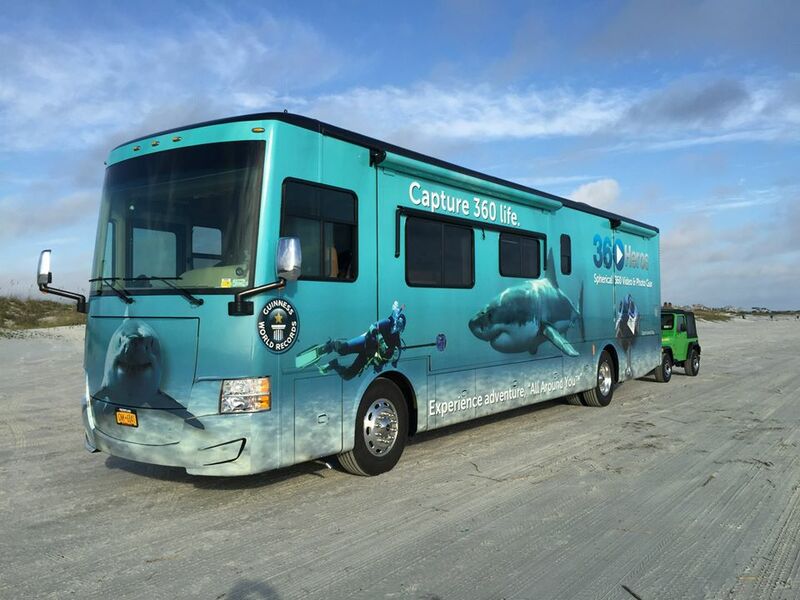 Booth visitors will get to see 360Heros complete line of 360 Plug-n-Play™ content capture hardware, Samsung Gear VR demos, Oculus Rift demos and mobile VR demos. 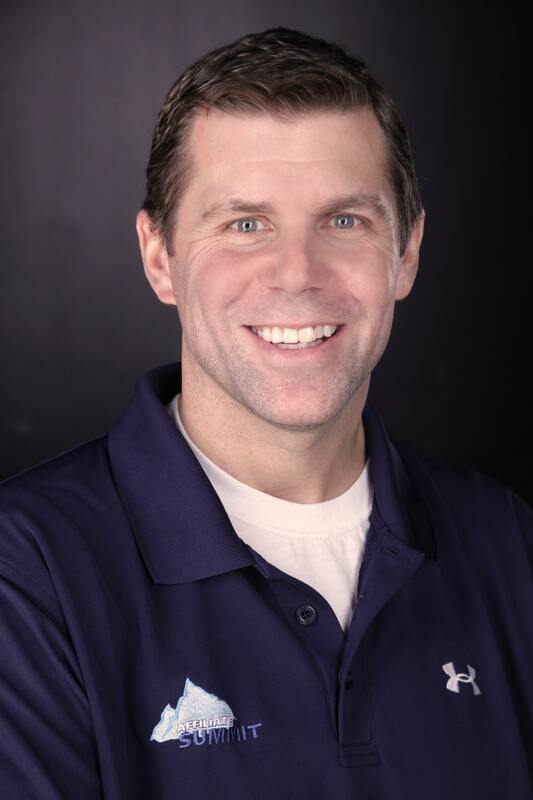 Attendees interested in learning more about VR/ 360 video will have the chance to catch 360Heros CEO, founder and inventor Michael Kintner during a number of speaking engagements. This includes Kintner serving on a panel titled “Why Content Creators Should Care About Virtual Reality”. 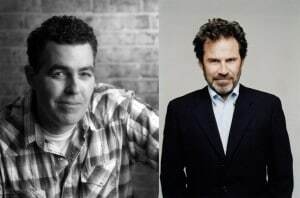 Slated for Monday, April 13th at 10:30 a.m., Kintner will join fellow industry leaders Ted Schilowitz, Ikrima Elhassan and Cosmo Scharf in a discussion about the current importance and future of VR for content creators. Aside from the opportunity to check out the latest in VR tech, NMX attendees will have the chance to win free GoPros and enjoy free t-shirt giveaways at the 360Heros booth. 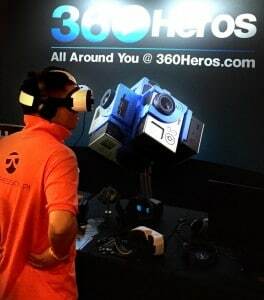 For more info on VR/ 360 video the 360Heros check out 360Heros.com and feel free to pay them a visit at NMX! NMX attendees have the option of registering for several different pass types: VIP Pass, Content Creator Pass, and Exhibits Only pass. As we have a variety of events happening at NMX, I thought it would be a good idea to list the type of passes we offer and the events you can get into. All sessions including NMX business sessions, super sessions, and keynotes. Podcast Awards and red carpet event and after party. Important: Exhibits only pass holders don’t have access too super sessions, general sessions, the IAWTV Awards or after party. All previously registered Exhibits only passholders received a special upgrade offer in their email last week in case you would like to participate in more activities and events at NMX . 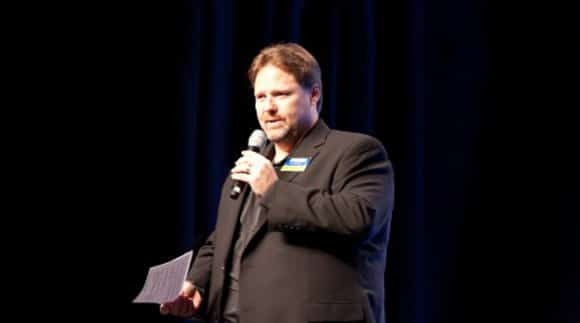 NMX 2015 takes place April 13 – 16, 2015 at the Westgate Hotel and Casino in Las Vegas. Don’t have your ticket yet? Register today – and since I really want to see you there, use my code Social20 for an additional 20% off current pricing. I will say this again and again, one of the best reasons to come to NMX is the ability to meet great people, and to have access to those people who you typically don’t. Case in point, I have known of Mignon Fogarty pretty much since the day she started podcasting. 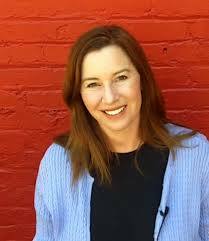 No one knew her at first, but when she landed on Oprah everyone know about Mignon Fogarty. Your first podcast may not hit it out of the park. That’s right before she was Grammar Girl she was a producer and co-host of Absolute Science. After finding out that podcasting took a fair amount of time, she switched to another topic she knew and loved (and was easier to produce) Grammar. Mignon gets feedback from people who ask her questions, and then she answers them. In one of her more popular episodes (who vs. whom), the episode is 4 minutes long. You don’t have to search for the answer, you click play and receive it. Over the years Mignon has launched the Quick and Dirty Tips Network, New York Times Best Selling books, and the last time I spoke with her she was working on a game/app that would help people learn grammar. 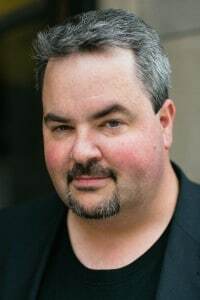 Mignon’s session at NMX is titled, “Practical tips to make your podcast more interesting and to get more clicks, shares, and followers.” When I set out to get the best presenters, I wanted people who could speak from personal experience. Mignon has 519,420 likes on Facebook page, 260 thousand twitter followers, 6,850 followers on Google+, and 4626 followers on Pinterest. I think we can all agree she can talk from personal experience ( I know I just spent 15 minutes checking out her Google+ page – fascinating). There’s still time to register for NMX ’15 taking place in Las Vegas, April 13 – 16, 2015. Register today!